Larceny over $250 by false pretenses is a felony in Massachusetts under G.L. c. 266 Section 34. The law simply states that “[w]hoever, with intent to defraud and by a false pretense, induces another to part with property of any kind or with any of the benefits described in sections 33 and 33A shall be guilty of larceny.” Many cases implicating facts consistent with this crime involve contractors. Traditionally, these disputes were resolved through compromise or, in more extreme instances by civil lawsuit. 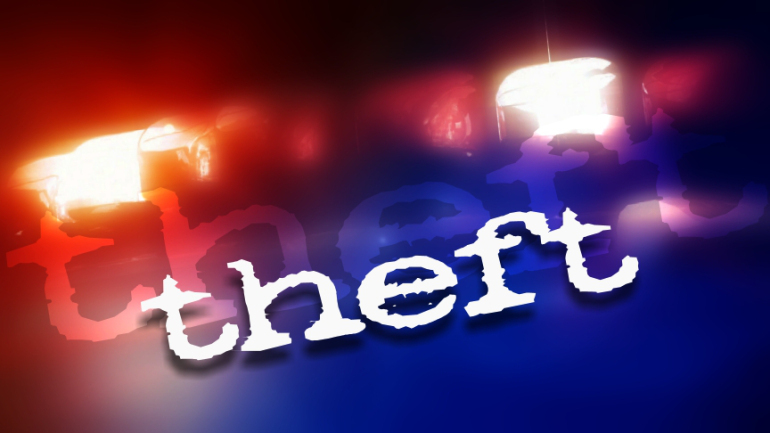 Recently, it has become more popular to treat larceny by false pretenses cases as criminal matters. Defending these cases can be difficult as nearly every prospective juror can recall a situation where he was “screwed” by a builder, remodeler or contractor. This post examines a recent Massachusetts case that reveals exactly what the prosecution must prove to show you intended to commit this crime. Is This a Criminal Case or a Civil Dispute? If there exists a legitimate reason for not performing the work then there is no crime. Perhaps the customer expected the defendant contractor to do more work than was agreed to. Or maybe the customer stopped paying thereby relieving the contractor from his obligation to continue with his work. In these situations no criminal complaint should issue. As a matter of fact, the only time this situation should be treated as criminal is when it is clear that the defendant intended to take the money and not do the work. Prosecutors should use restraint when charging people with this crime. Showing intent can be difficult as was recently seen in the Massachusetts Appeals Court case Commonwealth v. Long, 15-P-925. In Long, homeowners engaged the defendant to install new windows and doors and to make other improvements to their home. A price was negotiated and a deposit paid to the defendant. The defendant purchased some necessary supplies and performed some of the work. The work was not to the satisfaction of the homeowners. Consequently the homeowners told the defendant not to continue with the job, to leave the materials on site and to provide them with an itemized bill for services rendered and materials bought. The defendant did that and the total was around one thousand dollars more than the deposit he had been given. Long lost the trial and was convicted of a felony. Reversing the conviction the Massachusetts Appeals Court said that nonperformance of a contract is not a crime. There was no evidence of criminal intent. The Court went on to hold that there must be proof of an intent to defraud when Long first agreed to do the work for the homeowners. This is a classic example a civil case and should not have been brought criminally. Criminal defense lawyers often have to fight unpopular battles. This makes it important for you to hire someone who knows the law and is ready to fight for you. You cannot assume that trial court judges know the law or that they will properly apply our laws. This is apparent from Long’s larceny by false pretenses case. If you need a criminal defense attorney call our office at 617-263-6800 or send us an email. We are prepared to fight for you right now.